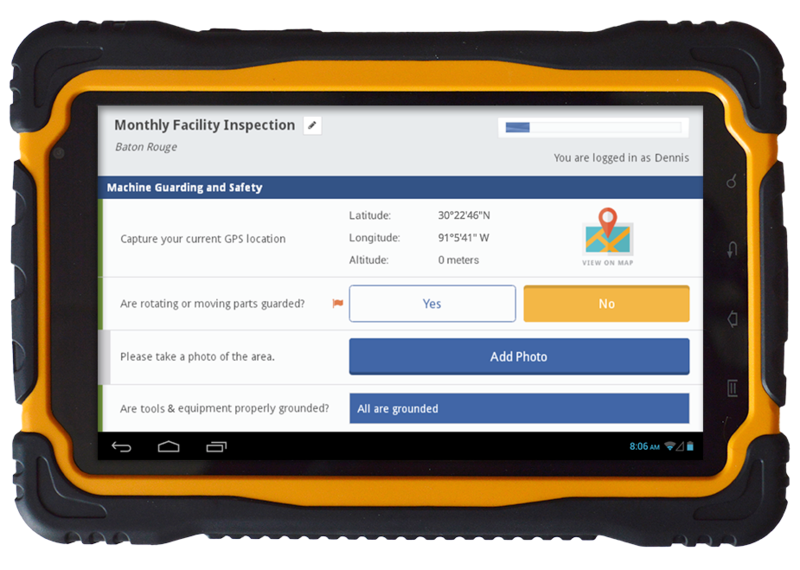 Spotter is a tablet app for iPad & Android with a configurable Admin portal that allows you to create and manage your own inspection questionnaires or forms for users in the field. Spotter asks the right questions during your inspection and even collects images, videos & sounds in an intrinsically safe way. 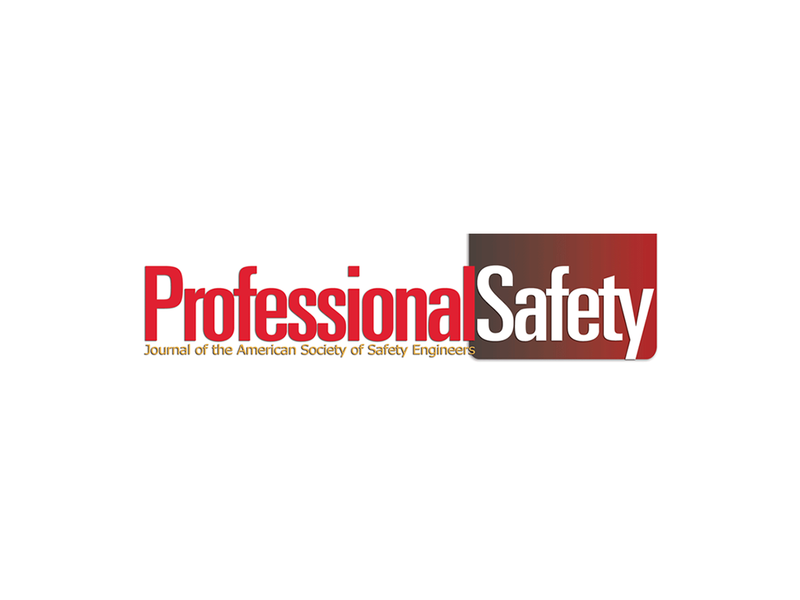 Whether you are online or offline, surveys and inspections are stored and transmitted securely to the right team for reporting, analysis, and response. It's wicked easy to use! "[Spotter] brings big value to clients in terms of the expediency of reports and the reduction in labor hours." "Spotter is REALLY impressive. It's obvious you guys have had a lot of feedback and implemented it, because there are features in here I didn't even know I needed until I saw them. It’s set to become a key part of our quality assurance program." Starting as low as $380 per month for up to 15 users.